New Furniture On a Budget! Decorating a new apartment or house can be completely overwhelming… especially when you find out how much things cost. 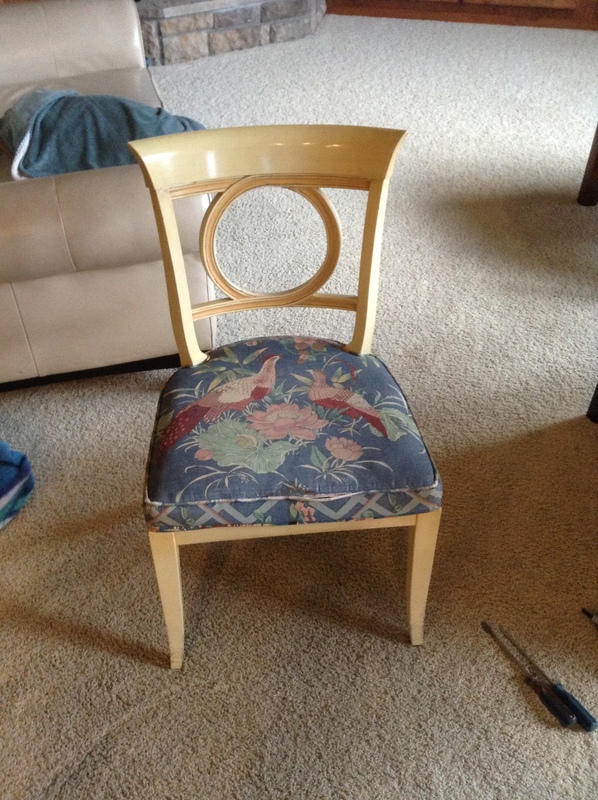 I was trying to find furniture for my new apartment when I realized that everything I wanted was incredibly expensive, so I turned to Craigslist and my natural crafty-ness. 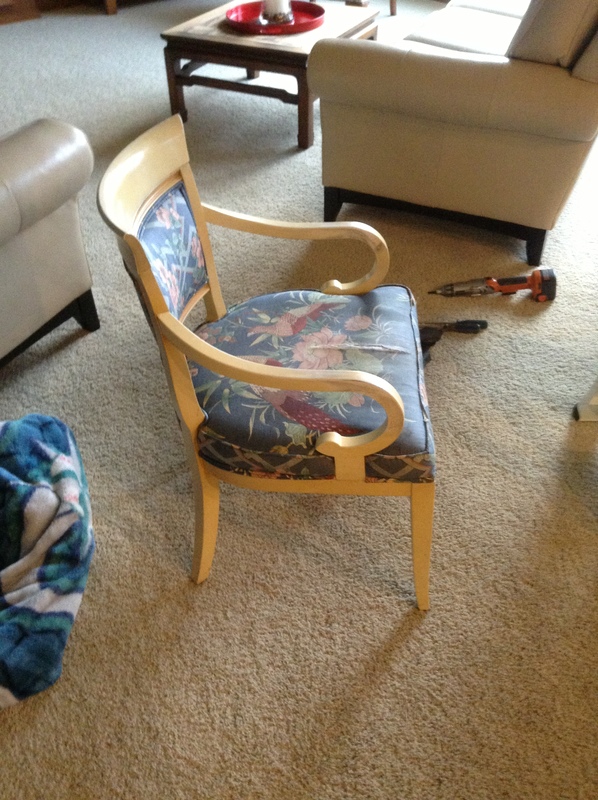 Here are my tips on finding furniture to makeover. – Have an idea of what you are looking for. – Make sure you know your budget. Not only do you need to think of what the individual piece costs but how much you are willing to spend on the tools to fix it up. Paint, fabric, etc. – Do you realistically have the time to finish the project. – If you are looking at furniture with upholstery, ask if they have been in a house with smokers, pets, or anything else you might be allergic to. I was really lucky. When I was looking for furniture I was very familiar with my own personal style, and I knew what I was looking for. I also had my mom to help with the search and she is also very familiar with my sense of style. She ultimately found the set of chairs I bought because she recognized what they could be. I ended up purchasing quite a bit of furniture for a fraction of what new things would have cost me! See my next blog to see how the chairs and bar cart I purchased turned out! Birthday is off to a great start with beignets and mimosas! For my best friend on her birthday!